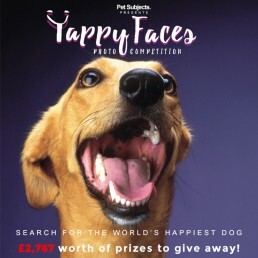 Yappy Faces was a viral photo competition created by PetSubjects for Purrfectlyyappy.com. 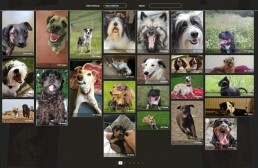 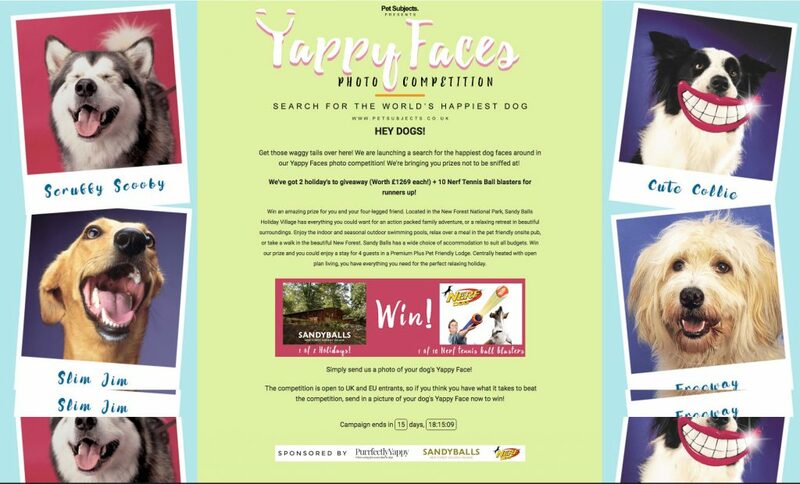 Entrants were required to upload pictures of their dogs ‘yappy face’, they would then encourage their friends and family to vote for their favourite entry. 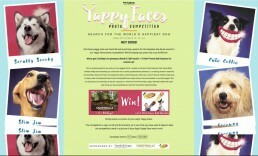 This competition offered a massive reach thanks to the social sharing aspect of the competition. We drove over 82,000 visitors which resulted in over 8,000 subscribers (entrants and voters).